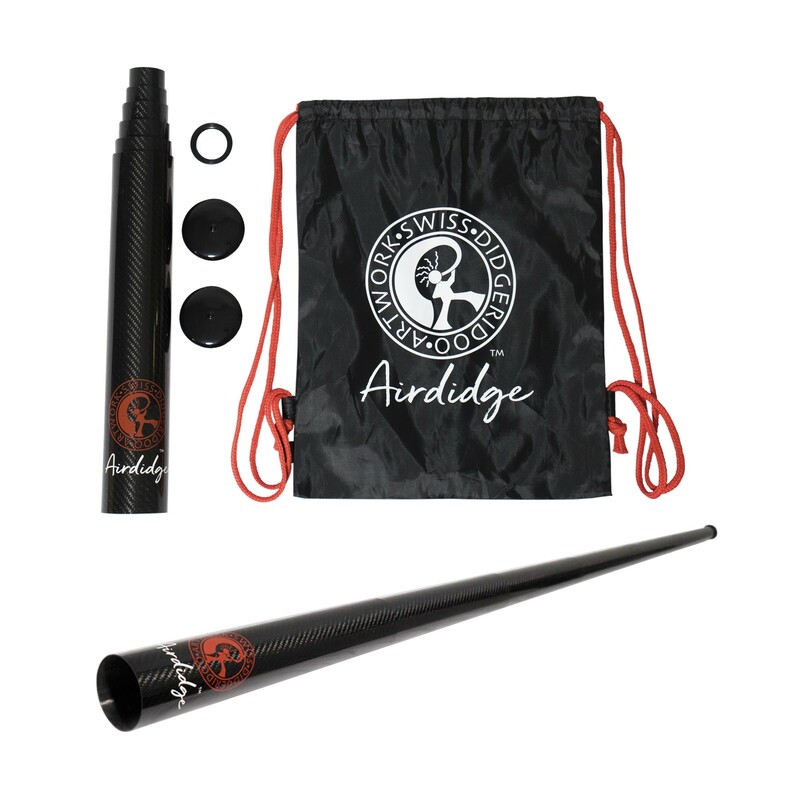 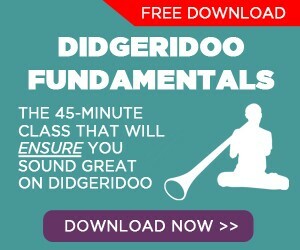 Listening to Didgeridoo Meditation can help you access deep states of relaxation. 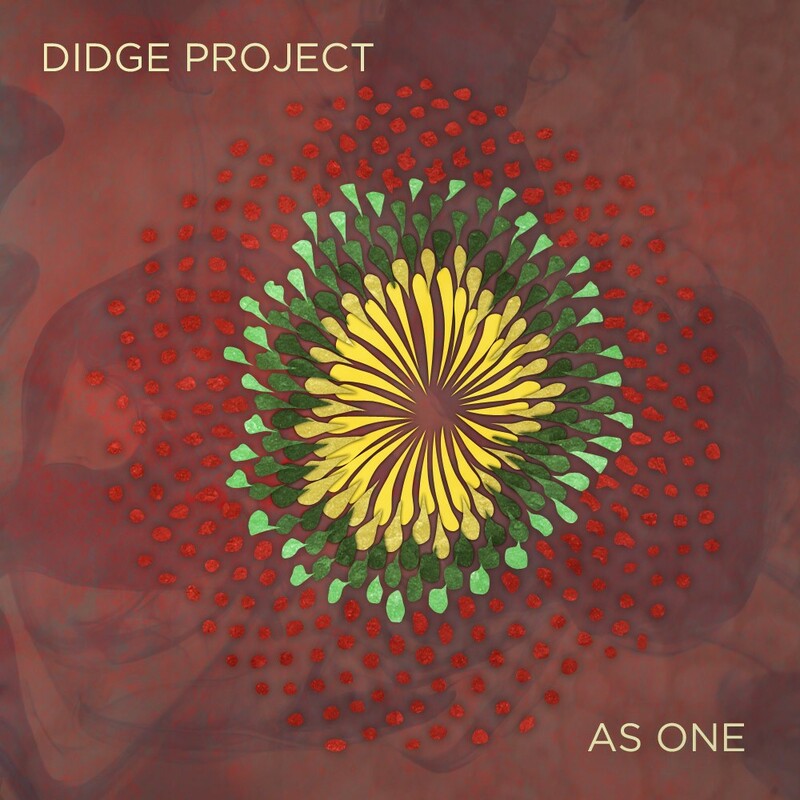 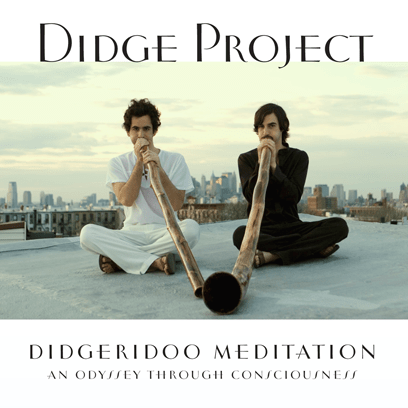 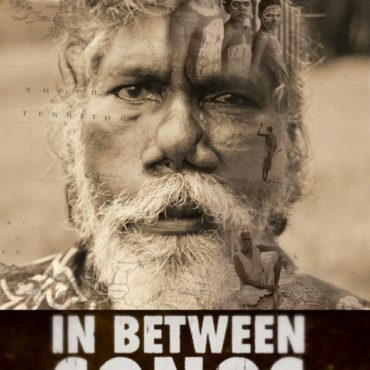 This didgeridoo meditation album is a composition of duets carefully crafted to guide you through a complete continuum of consciousness. 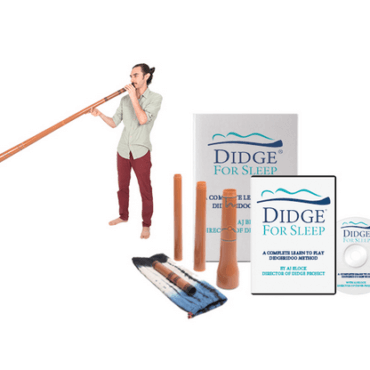 Many of these states induced by this album are normally only experienced during sleep. 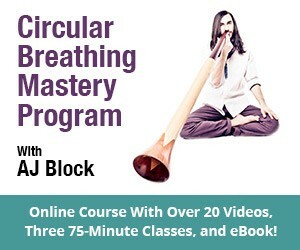 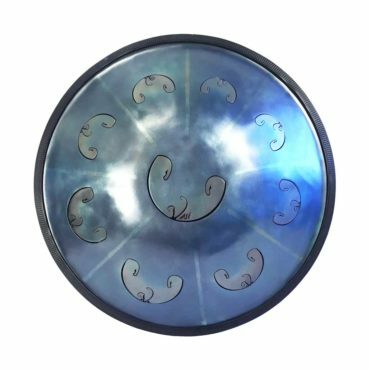 This music will help you learn to access these “altered states” at any time and will facilitate relaxation, meditation, creativity, sleep, healing, and more.